Union 04 Girls Red Win at Dynamo! 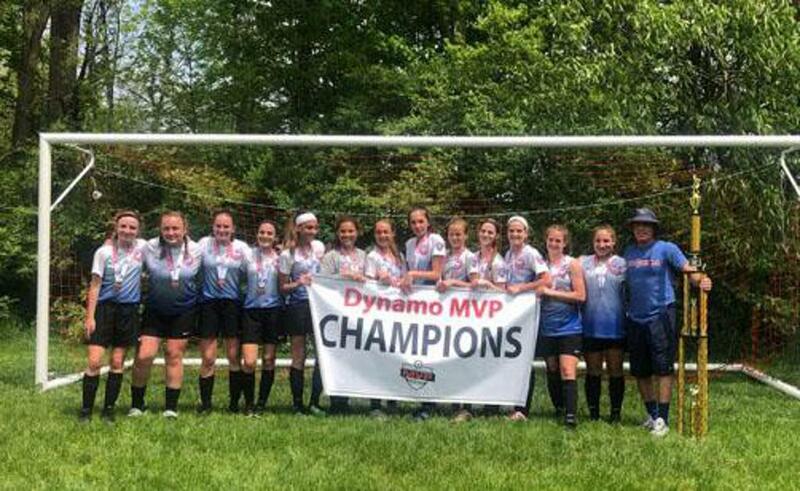 Congrats to Coach Jeff Hodgson’s Nationals Union Girls 04 Red Team, who won at the Dynamo Tournament in Indianapolis this past weekend! The girls allowed zero goals over four games and for their second win tournament in a row. Well done ladies!! ©2019 Union / SportsEngine. All Rights Reserved.